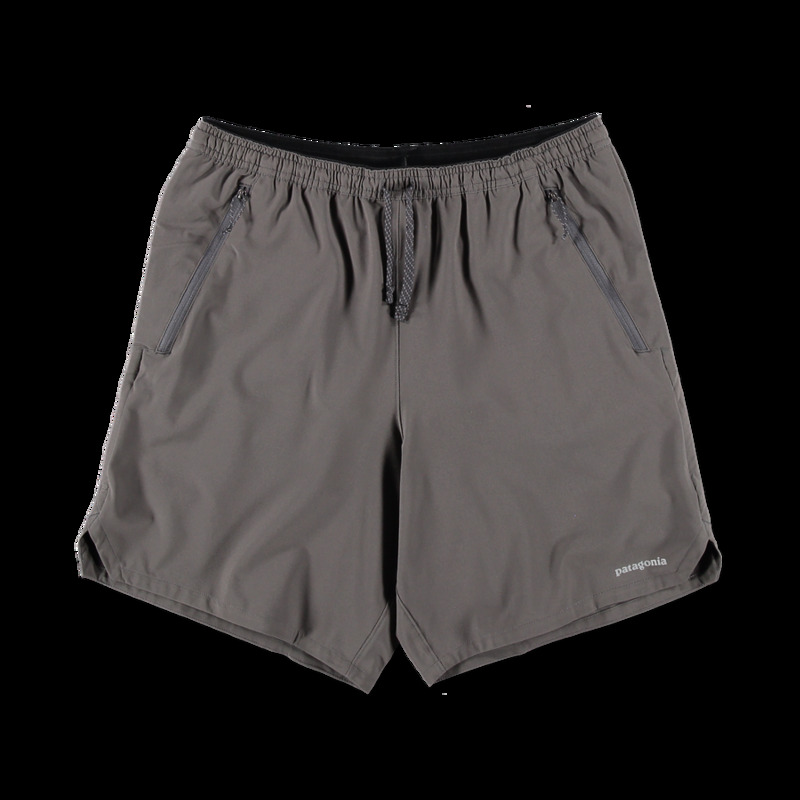 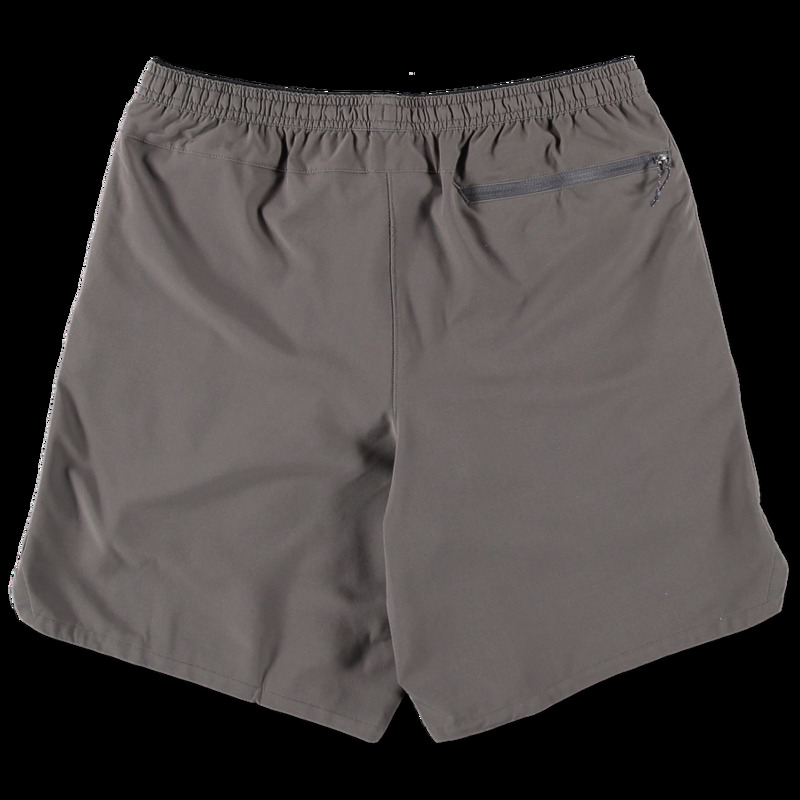 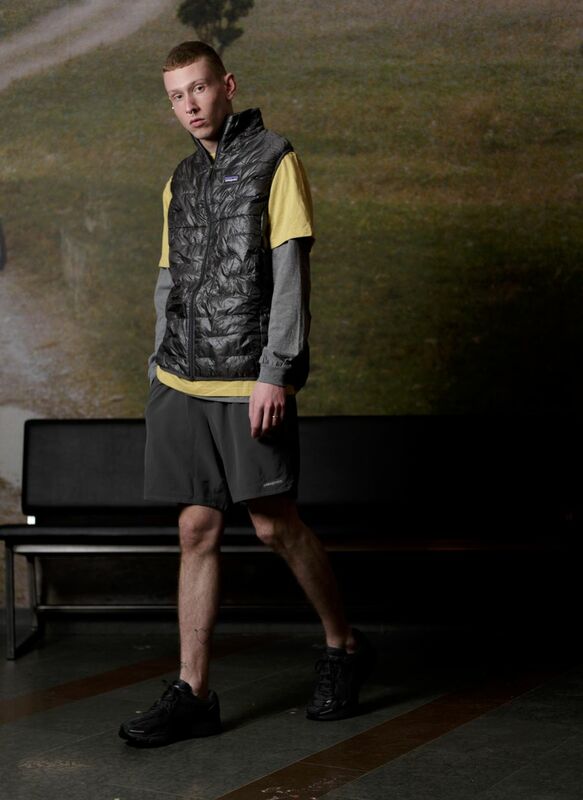 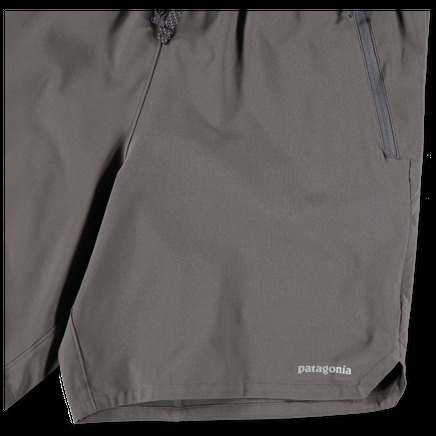 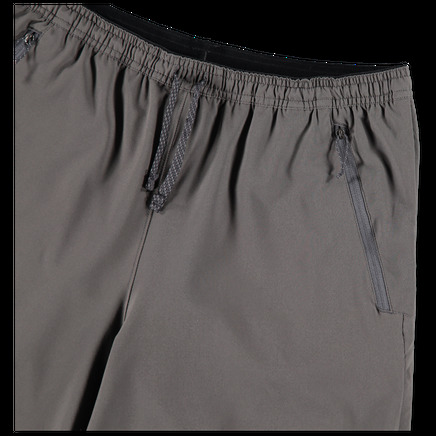 Shorts in a lightweight recycled polyester/spandex blend that breathes, wicks moisture and moves comfortably. 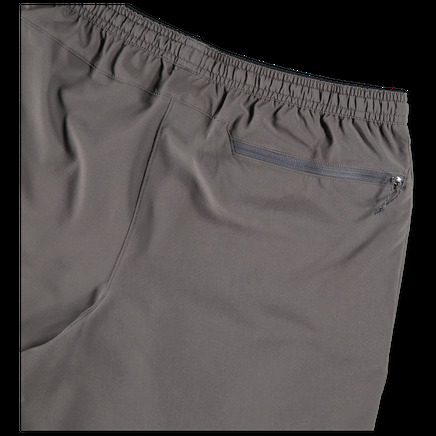 Boxer-brief liner with Polygiene® permanent odor control. 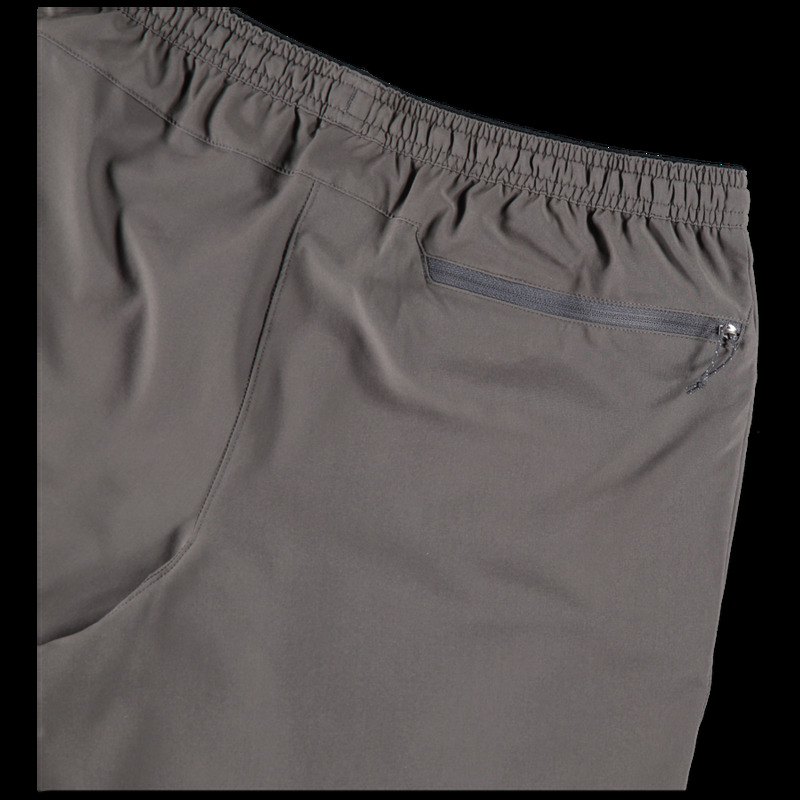 Zippered side seam pockets, single zippered back pockets and drawcord hem. Reflective logo on hem.